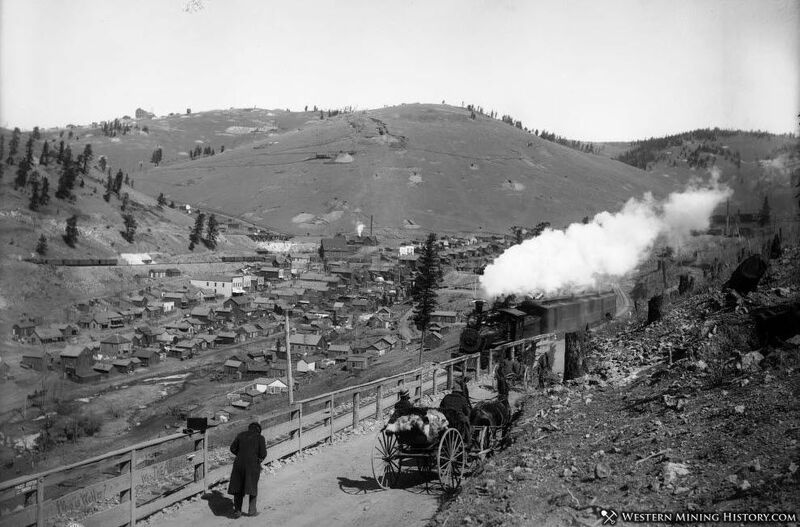 Anaconda was one of numerous towns that formed around the rich mines of the Cripple Creek District. The town stretched over half a mile in Squaw Gulch. Most of this town site has been buried by tailings from a modern open-pit mine. Anaconda had several mines within town limits including the Anaconda, Mary McKinney and Blue Bell mines. Anaconda was almost entirely built of wood. A fire in 1904 burned most of the town, and it never fully recovered. A 1904 newspaper states that the fire "wiped the entire town of Anaconda off the map" and "was one of the worst fires ever experienced in the district". 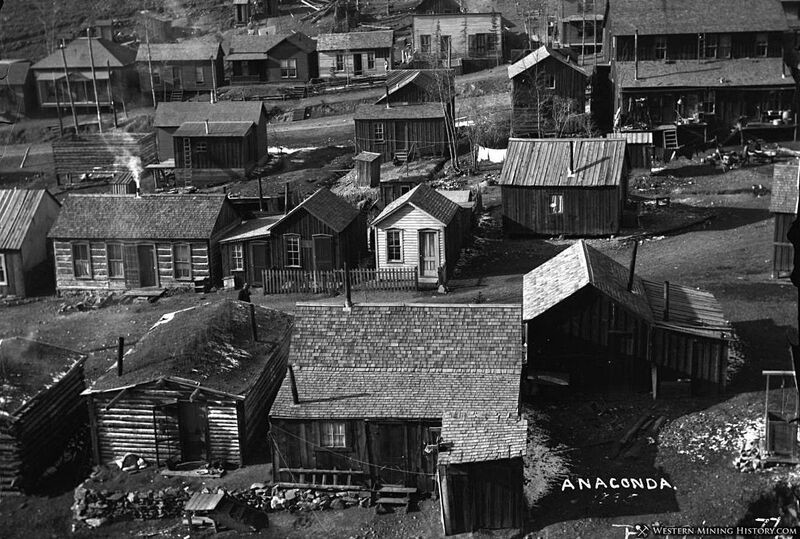 At the time, Anaconda had about 300 residents. The post office was established March 1st, 1892 and discontinued Nov, 15 1917.